From time to time, we post an article about the different people that work with us in Seagate to help make it a success. 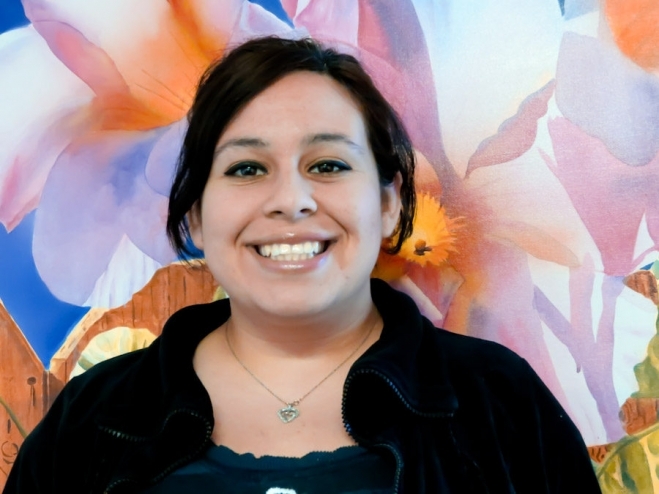 Today, we introduce to you Sonya M. who has been working with us for almost 7 years. 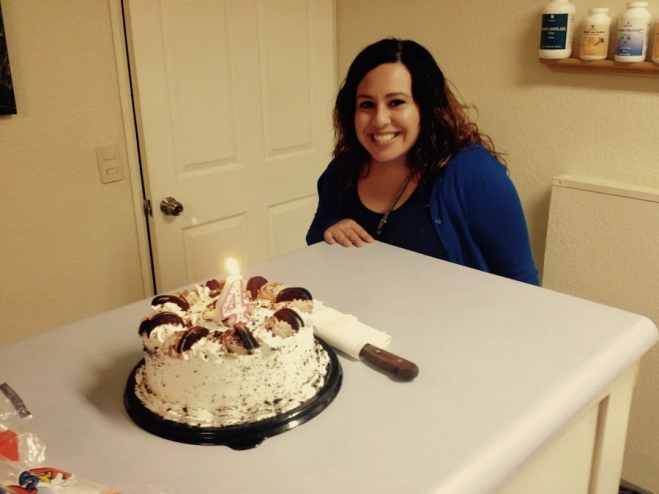 Sonya works in our San Diego office, primarily in customer service along with various administrative duties. Sonya always has huge smile and great attitude, no matter how difficult the situation or on occasion how difficult a customer may be behaving. In fact there has never been a moment here that Sonya has been anything but happy and cheerful. Sonya is part way through her degree in criminal justice, that was side-tracked due to her marriage 4 years ago and the recent birth or her first son (which made us endure 9 months of hormone-induced craziness). The photo below was taken during her recent visit to our Ensenada factory on the exact date of her wedding anniversary. 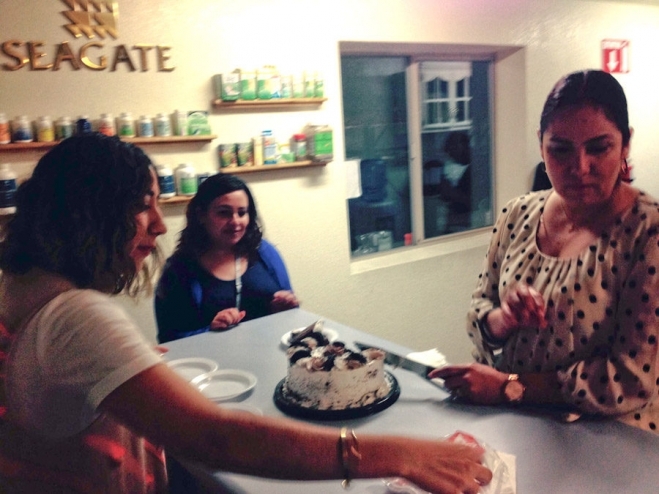 Ado in the photo below on her left and Paty (to her right), who run the Ensenada office and factory, surprised Sonya with an anniversary cake during her visit. Sonya, who is somewhat challenged as a swimmer, has actually saved the life of a child that was about to drown in the deep section of a swimming pool. Without any thought for her own safety, she dove in and saved the kid … and has no memory of the event. Sonya comes from a great family, including (or except) her sister Eva, who runs our San Diego office and warehouse. Sometimes families do well working together.